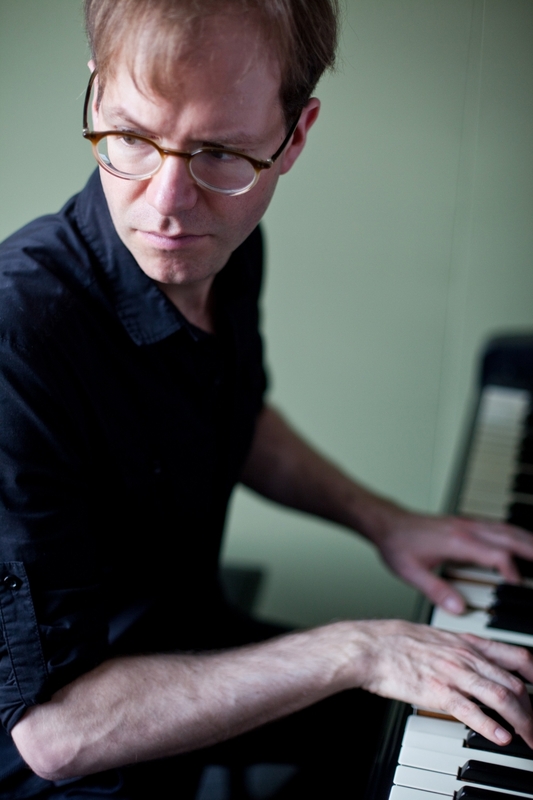 Recent Juno-award winning jazz composer and pianist David Braid will be visiting the Schulich School of Music this week to collaborate with jazz faculty and student improvisers in concert. Chris Maskell caught up with him in this recent interview to learn more about his music and his approach to improvisation. Your 2016 release, Flow, featured music for piano and strings. What’s inspired you to explore this area of composition further, such as in ‘Joya Variations’? Creating music for strings and piano aligns with my interest in acoustic music utilizing a broad palette of natural sound where nuance is of equal weight to high levels of intensity. Currently, there might be a trend in some jazz circles where intensity, or volume, is perceived as a powerful musical statement. The core of my musical being doesn't appreciate that and relates more to colour and lyricism. I feel more inspired and capable to express myself in an acoustic format. That's why I decided to explore how I can combine what I love about jazz and classical music, without the volume! From my point of view, jazz and classical music are two expressions from a related language. Languages can borrow from others to enhance contemporary forms of expression, and I feel I’m essentially doing that within a musical realm. For example, my composition, Joya Variations combines basic ‘classical’ ideas of counterpoint, harmonic progression, polyphony, motivic development, form, and so on, with influences of African rhythm, improvisation, and harmony borrowed from jazz. Have your studies in both Western classical music and jazz enabled you to become a more adaptable improviser? Yes. To speak in general terms, European classical music informs me about properties of resonance organization, and jazz informs me about rhythmic organization (from its African origins) and perhaps spontaneous composition (from its performance practice). What’s some advice you’d give to music students today studying any genre? Aspire to the highest level of musical competency by developing the fundamental aspects of the music you study. That’s essentially a commitment to become a craftsman, and that obviously proceeds becoming an artist. Aspiring first to your highest level of craft will make you discover where the defining boundaries exist within your art form - you should also learn why those boundaries are justified. Obviously, that’s an essential discovery to make if you aspire to push on the boundaries. You can’t push on a boundary that you can’t perceive, and you shouldn't be naive to think that recognizing a boundary is the same as understanding why it’s there. For example, by recognizing a variety of chords, you won’t suddenly understand all principals of harmonic organization. There are also practical reasons for being a competent craftsman - it means you are a musician to which others can rely on, and this is important if you wish to freelance with a good reputation. So, be as prepared as possible for every musical opportunity (big or small) so you surely put your best foot forward at each step. Lastly, make every musical situation better because you are involved, and that also means how you conduct yourself socially within the musical community to which you are involved. In sum, competency and reliability are two effective strategies for establishing a good reputation which can ultimately carry you through a freelancing career. Wisely managing your money is also helpful so you can afford to make artistic choices. See David Braid live in concert this Wednesday 28th March at 7:30pm in Pollack Hall with Schulich faculty members, Mark Fewer, Rémi Bolduc, Fraser Hollins and Jim Doxas. Click here for our online box office.